Roll out the wrapping paper, print off some new carols and start peeling the sprouts- Christmas is coming! Whether you’ve rolled your eyes or jumped for joy at the thought, it’s that time of year again – and we, for one, can’t wait! Over the festive period, you’ll find loads of fun spread across our branches and online. 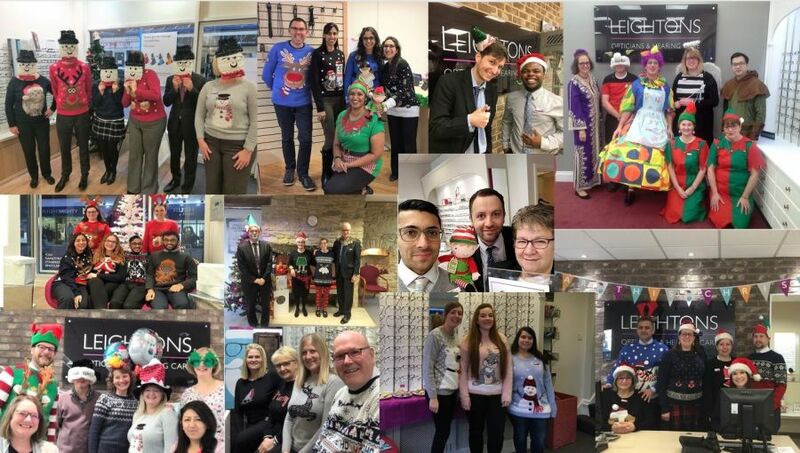 Consider this as the Leightons Christmas Hub – you’ll find all the updates on our branches right here. However, it’s good to mention a bit about a crucial topic as the weather gets colder – your hearing. In particular, how to make sure you and your loved ones can enjoy all the sounds of Christmas this year unaffected by hearing loss! Christmas is often the time of year where families catch up and spend time with their nearest and dearest. It’s normally times like this, where you are likely to notice if your friends and family closest to you have become hard of hearing. The chances are, that they haven’t noticed it themselves- it can take up to seven years for someone to act on their hearing loss! When the time is right, it might be worth approaching the subject with them with understanding and patience. 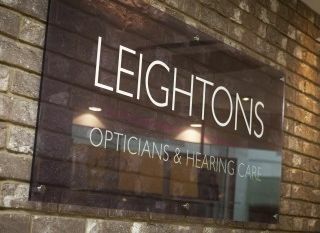 Leightons offer free hearing assessments, so there is nothing to lose in taking steps to helping them make the most of their hearing. Tis the season of chesty coughs and blocked noses. Amongst the many horrible symptoms of cold and flu is also hearing loss. This is usually temporary, and caused by a blocked or inflames eustachian tube. This is part of your inner ear that control the air pressure, but it also connects to your nose and throat. So, it’s understandable that when you have the sore throat and blocked nose, your quality of hearing is also compromised. Normally, once your immune system picks up and starts fighting the virus, you’re hearing will be back to normal in no time. In some situation, the flu virus can attack the delicate sensory hair cells in your ear. If you have flu and find yourself hard of hearing, it’s important to visit your GP with your symptoms. As low maintenance as your hearing aids may be, over winter they can be affected by the weather. Extremely cold conditions can drain the battery more quickly, so you’ll need to keep a couple of extra as back up over the colder months. Changing temperatures from long winter walks in to well-heated homes can also cause condensation in your hearing aids, so you’ll need to give them regular cleans to make sure no moisture gets trapped. Moisture in your hearing aids can damage the mechanism, if you have any concerns then your local audiologists will be able to advise you. Wearing hats or ear muffs to protect your hearing aids will make the world of difference – not to mention keeping you warm! Don’t let hearing loss prevent you from living your life to the full this Christmas. You’ll be hearing much more from us and our branches over the upcoming weeks – if you’re not already, why not follow us on Facebook or Twitter for regular updates on the Leightons family Christmas? 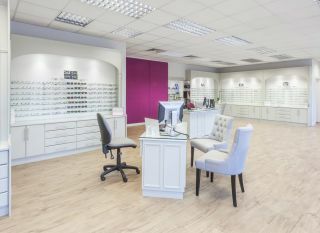 If you are concerned over the hearing of yourself or a family member you can book a free hearing assessment online, or contact your local branch on 0800 40 20 20.